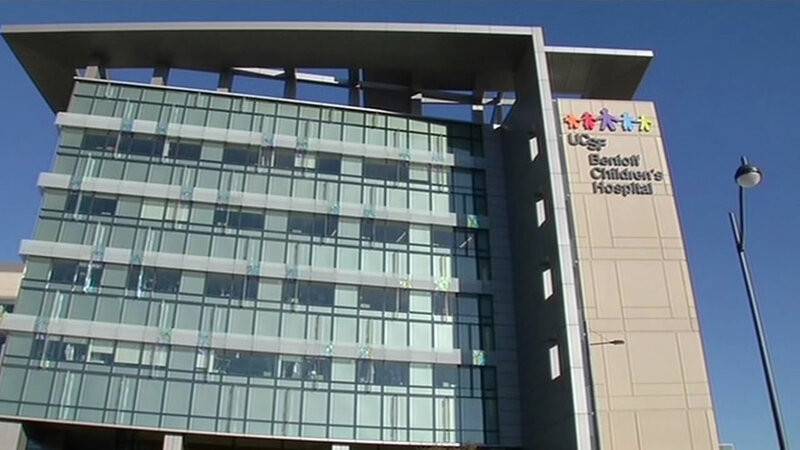 UCSF will open its new Mission Bay campus on Sunday. SAN FRANCISCO (KGO) -- UCSF Medical Center is transferring some 120 patients to the new center at Mission Bay in San Francisco. After nearly a decade of planning and building, this is opening day. Altogether, 40 ambulances will be involved in the big move, which started at 7 a.m. Sunday. The $1.5 billion medical center consists of three hospitals. One is for children, another for women, and a third specializes in cancer patients. Salesforce.com founder Marc Benioff and his wife Lynne donated $100 million for the hospital that now bears their name, but he says the entire tech community contributed. "Whether it was giving money, designing technology, creating a patient solution," he said. On Sunday, Benioff tweeted updates with photos of patients on the move. He also thanked San Francisco police for providing escorts to the new facility.